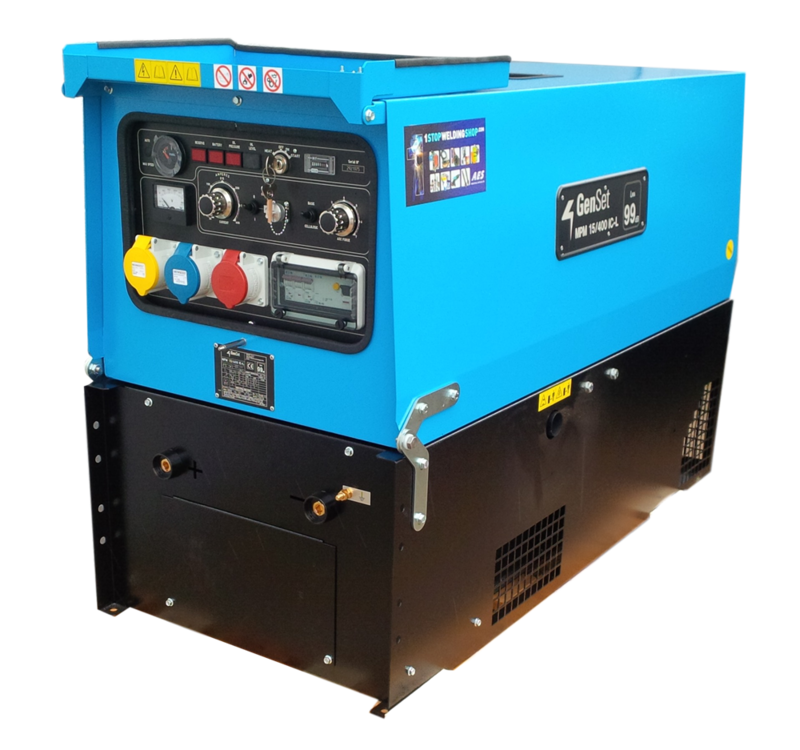 Engine welder GEN SET MPM 15/400 IC-L with engine Lombardini. 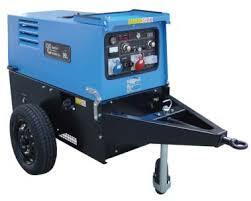 Engine welder GEN SET MPM 15/400 IC-L with engine Lombardini, electric start, diesel, air cooled. Speed: 3000 RPM /min-1/.